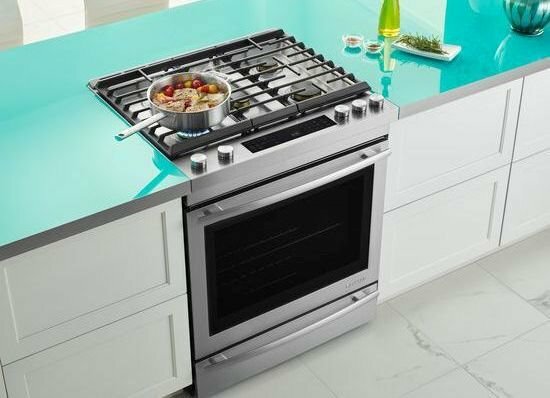 Choose the best features for you from Wolf, Miele, Frigidaire, Jenn-Air, KitchenAid, Thermador, Electrolux, Samsung, LG, Dacor, Bosch, BlueStar and more in gas, electric and induction. 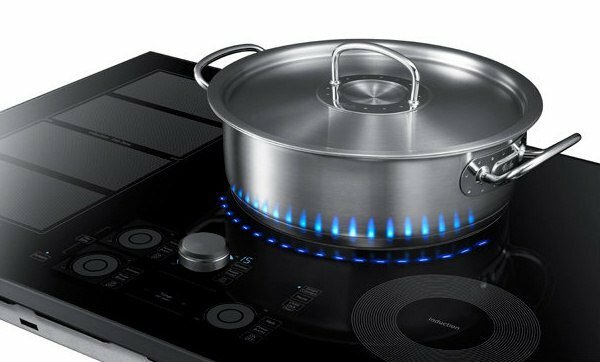 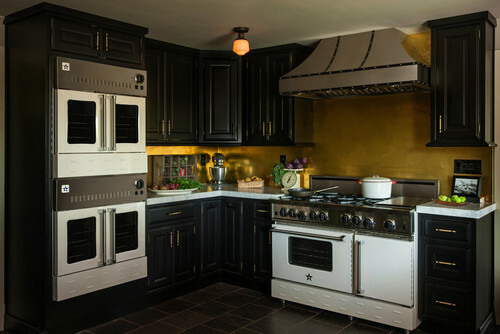 Cooktops have become more popular with greater output, simmer and overall controls. 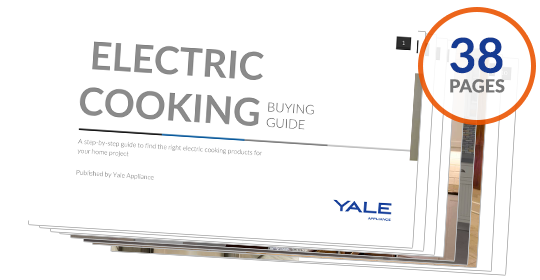 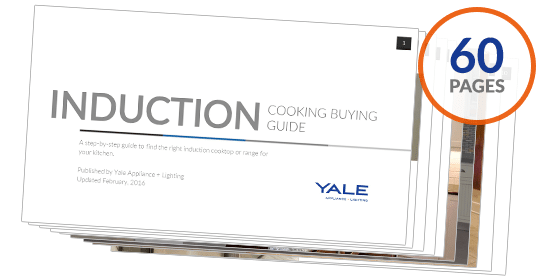 Click on Yale Guide to learn the most powerful induction cooktop, the best professional gas grill or the best gas simmer. 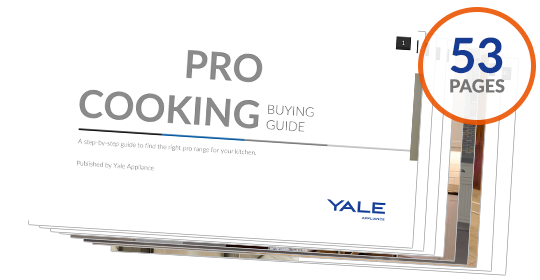 Cooking is the most advanced product category in your kitchen. 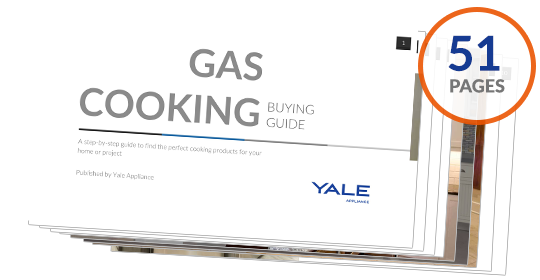 Be prepared by reading a Yale Guide.